The revised UMMS policy (effective 4/26/18) allows commercial support for continuing medical education (CME) under certain conditions. Commercial support is financial or in-kind gifts/contributions from an ACCME-defined commercial interest (referred to as "industry" in the policy) used to pay all or part of the costs of an accredited CME activity. 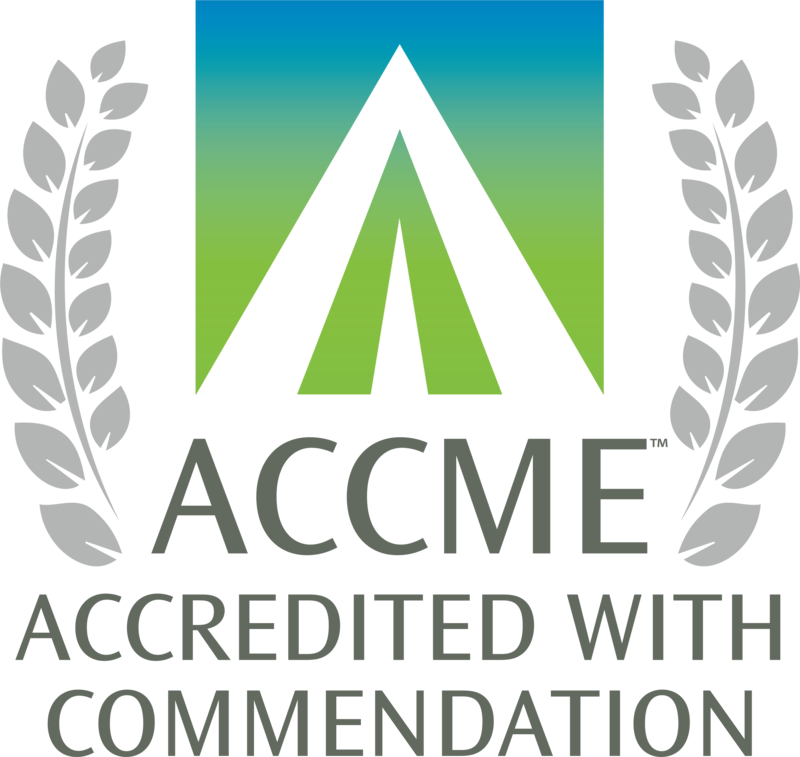 In addition to following University of Michigan and Medical School policies, the activity must adhere to the Accreditation Council for Continuing Medical Education (ACCME) Standards for Commercial Support. The Educational Planner should review these Standards, in their entirety, at www.accme.org before continuing. Contact the Office of CME and Lifelong Learning with any questions.  To ensure CME credit for participants, all Written Gift Agreements must be signed by the University of Michigan representative and the commercial interest, and then returned to the Office of CME and Lifelong Learning at least 5 business days before the start of the activity. The Office of CME and Lifelong Learning has the authority to review written gift agreements on behalf of the Medical School. The Medical School’s Written Gift Agreement can be used at no additional fee. An additional fee of $400 will be charged to each activity that uses an external written gift agreement (provided by commercial interest), as these require approval by both Regulatory Affairs and the Office of CME and Lifelong Learning. All commercial support received for CME activities must be acknowledged to participants before the activity begins. The nature of support (i.e., educational gifts, grants, loan of equipment) and the name of the company must be included. Acknowledgments may not include commercial logos. MiCME has built-in features that automate and simplify these essential steps, ensuring Educational Planners/Project Leads have the tools available to easily meet CME requirements. The Office of CME and Lifelong Learning has developed guidelines to help Educational Planners and others navigate the process. The guidelines can be found on page two of the Written Gift Agreement. This or a similar form is to be completed for each company providing any commercial support. A draft budget must be submitted with the CME credit application. Commercial support may be acknowledged in various formats, included in this example. OCME&LL reserves the right to refuse or withdraw credit designation if any of the required documentation is not provided.